Hannah Wallace (@hannahreanie) is a member of the Class of 2021 and this is her first year of journalism. She is also a member of French Club and National Math Honors Society. She enjoys ballet, contemporary, and jazz dance. In her free time, Hannah likes reading, baking, watching Netflix, and playing with her five cats. She hopes to continue writing and study science and dance in the future. 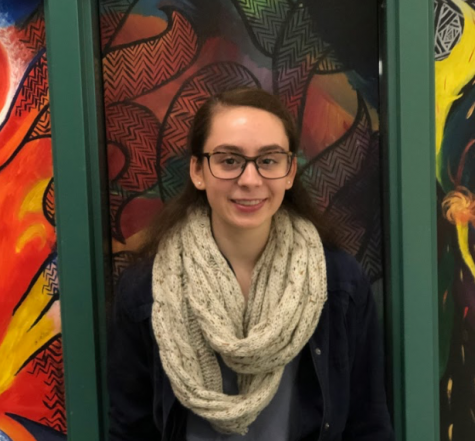 Hannah is excited to join the journalism team and work on the newspaper.